Need a checkup? Has it been awhile since your last website checkup? Have you ever had one? Just like a car you need regular site checkup and analysis to make sure it performing as it should. After all you cannot fix a problem if you don’t know it exists. 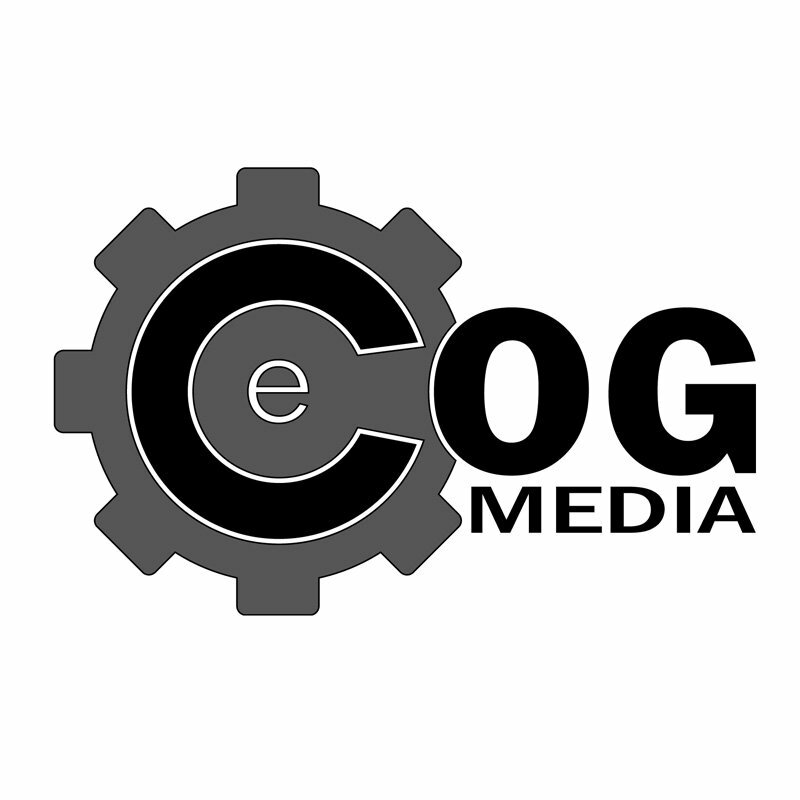 Let eCOG Media do a website and local profile checkup of your business and see where things stand. Fill out the form to submit your request for a free checkup; a $95 value. We will go over your website and local profile to check for things like mobile friendly, SEO and site issues and how you are showing up around the web. Your place of business, used to check for your profile. If you have a website, please enter it.